Ideal Rental Property! Make $1,100/month in this neighborhood. NEEDS TLC. This home comes with a very large 18' x 24' bedroom on the top floor, dining room and large open basement! 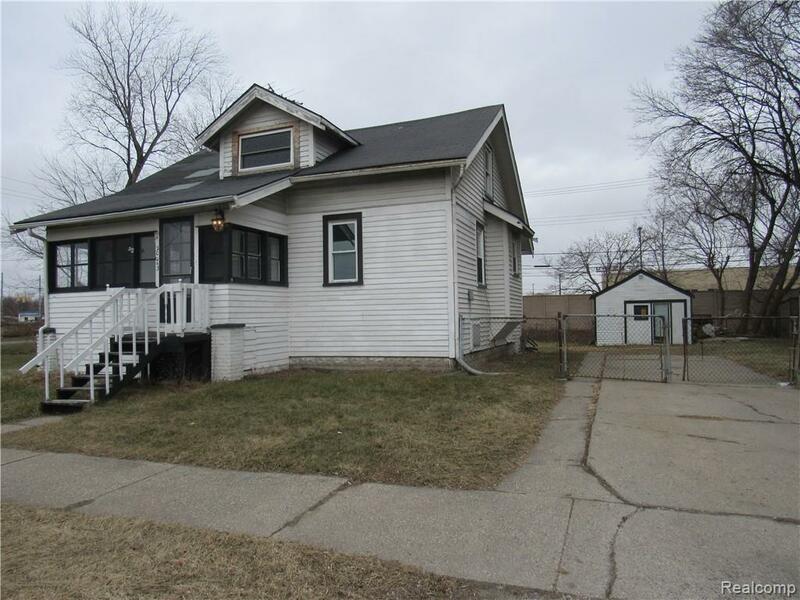 This home is conveniently located right near I-94, Gratiot, 13 Mile and Little Mack, providing a quick drive to work. The shed can be easily converted into a 1 1/2 car garage.